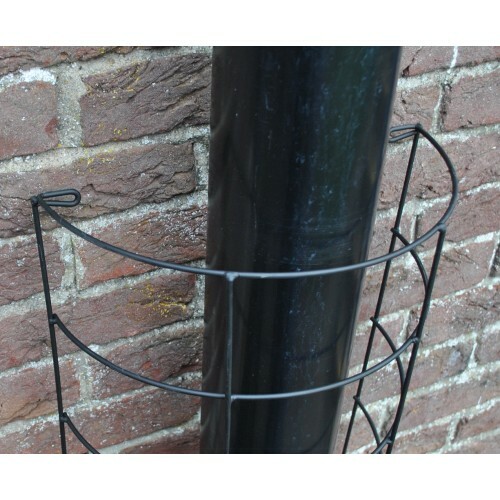 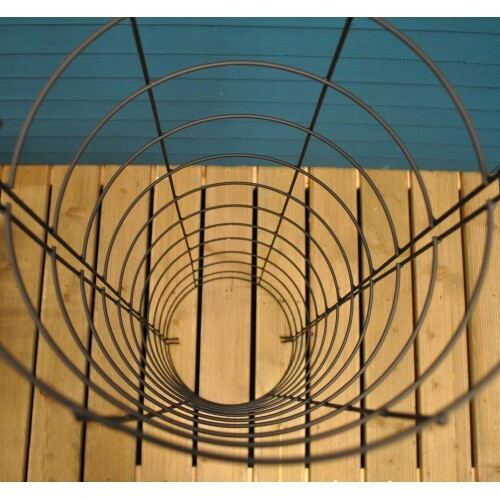 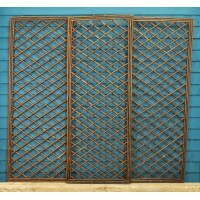 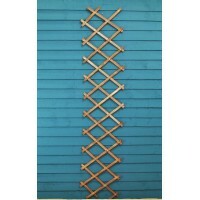 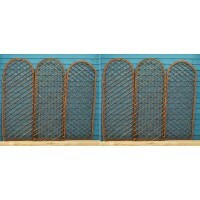 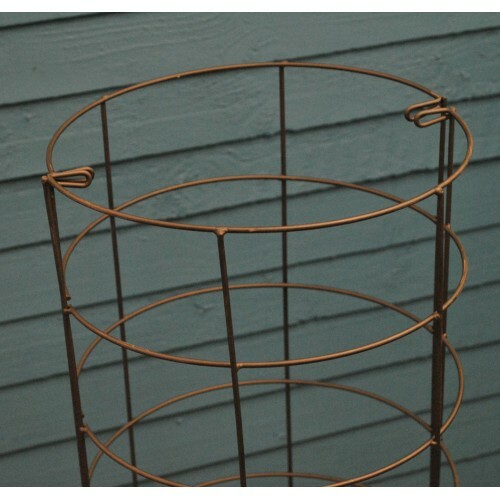 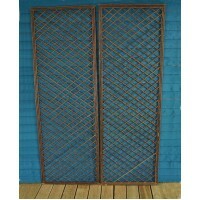 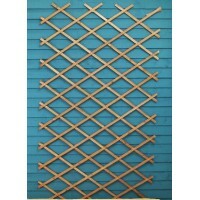 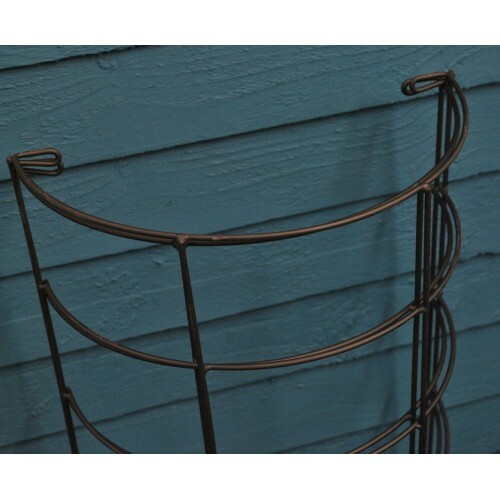 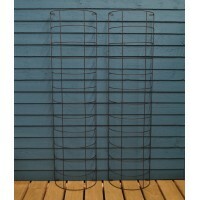 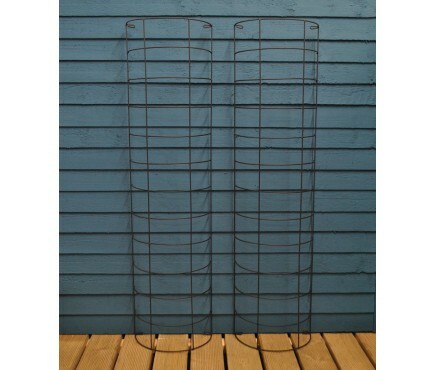 A set of two tube trellis - ingenious devices for hiding intrusive downpipes with attractive climbers. 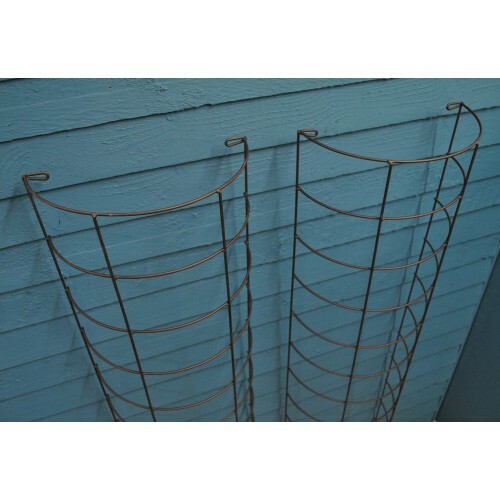 Place a tub or a planter in front of the pipe and train a clematis or honeysuckle up the trellis and the pipe will not be seen. 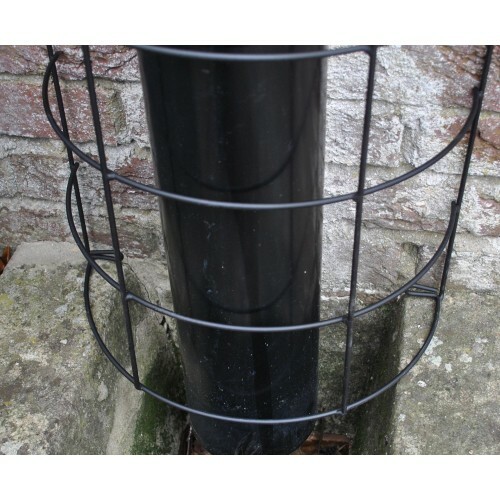 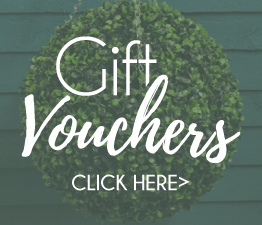 They can also be used back to back to provide protection for saplings, shrubs or small trees. 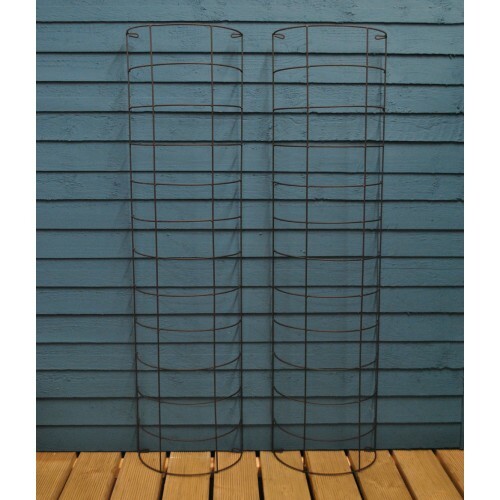 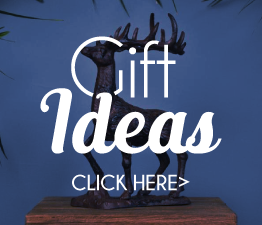 Easy to fit using the lugs provided and made from coated steel for long life, they are supplied in a set of two.